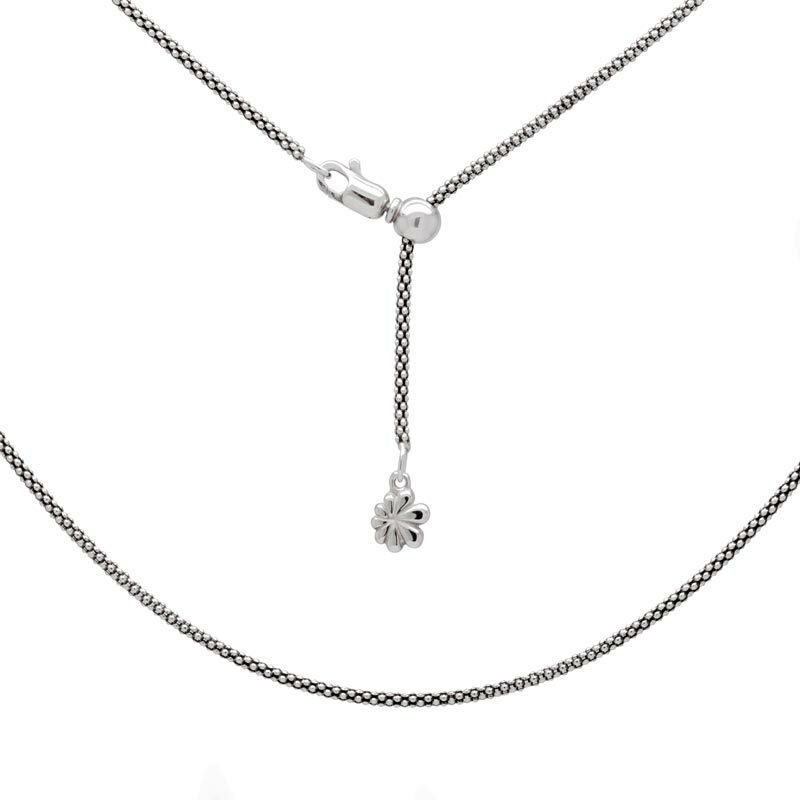 Celebrate your Geminian self with our Gemini Zodiac pendant! 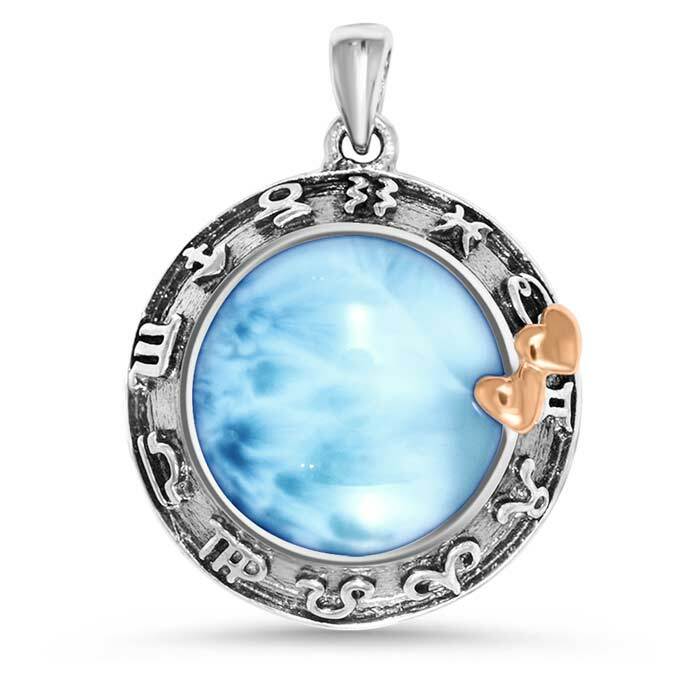 Two rose gold hearts entwine over a dome of luminous larimar that’s encircled by all the symbols of the zodiac, etched in rich oxidized sterling silver. We know your endless capacity for communication comes from the heart!